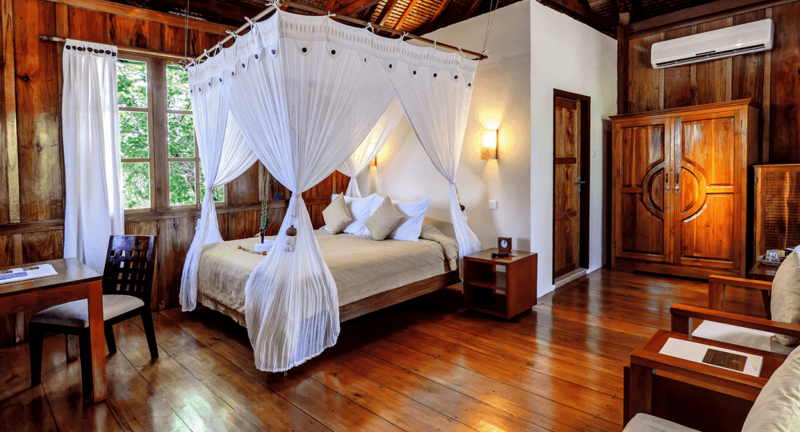 For you to have the second or first honeymoon or take a break from a daily adventure of corporate life, want to spend those amount of money or simply that you hate your job. 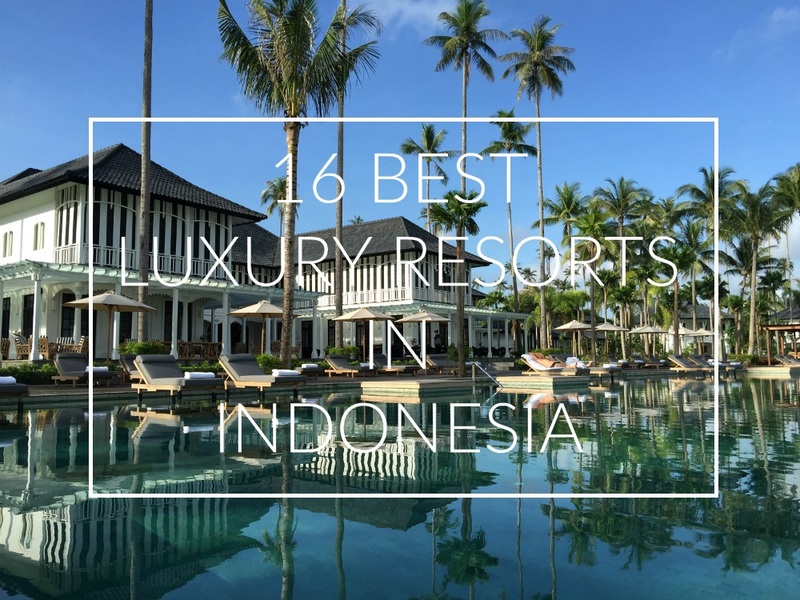 I give you 16 Indonesia’s best luxury resorts outside Bali to heal your pain, to raise your positive vibe, to give inspiration back to your life, to leave all the negativity behind and to live to the fullest at this moment. 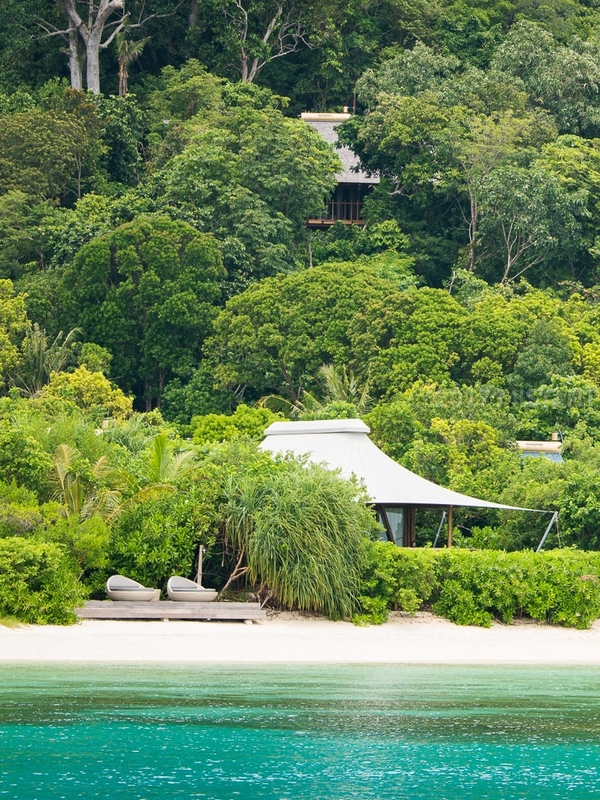 Remote location at its best, Jeeva Beloam could be your most luxury beach glamping (glamorous camping) where you can sip a cocktail in the afternoon and order acai bowl (or at least tropical fruits platter with Greek yogurt) in the morning for breakfast. 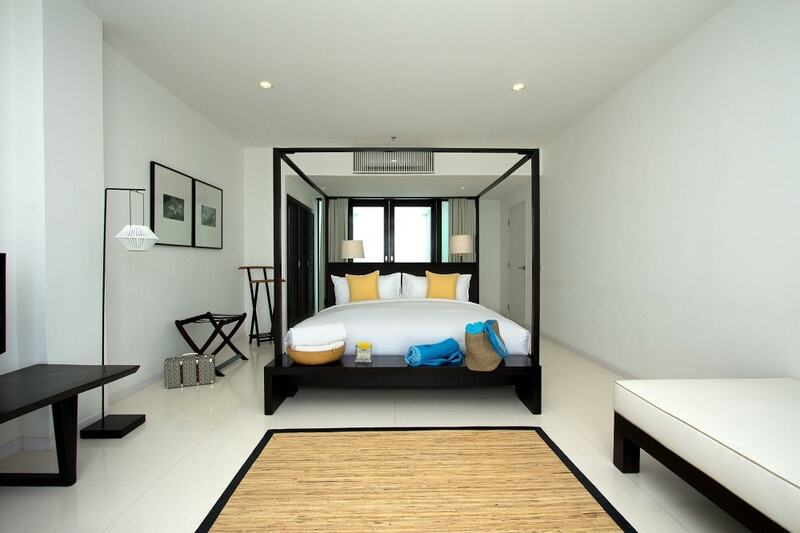 Although it was the only resort on the island, the new member of Karma Group located in the one of the three Gilis offers you pristine beach in the most affordable package compared with Karma Kandara and Karma Jimbaran, so are you ready for a beach escape? 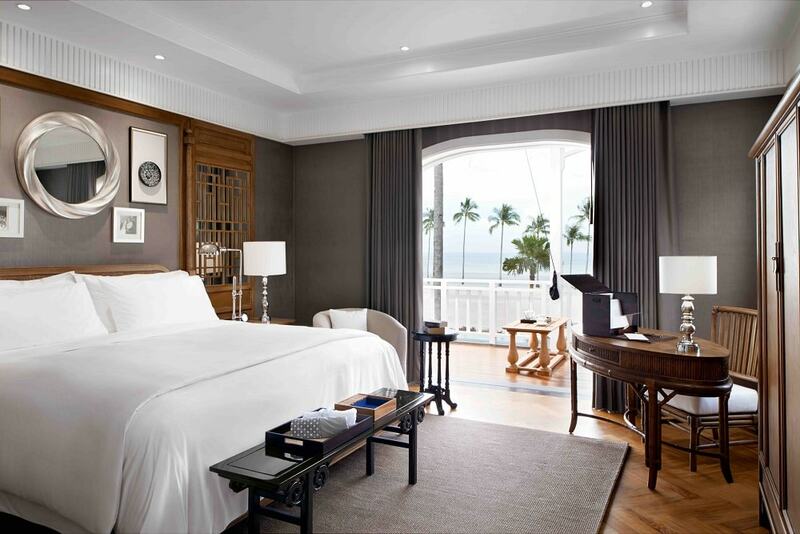 30-45 minutes ferry ride from Singapore, make this place one of an unforgettable 2-nights stay on #DeluxshionistTravel. 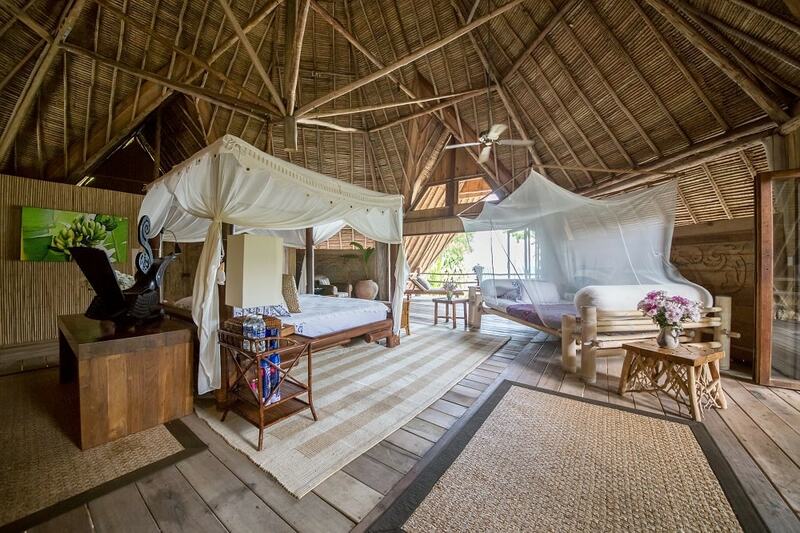 Enough said, read yourself my Montigo Resort Nongsa experience. 1. Very sleek and old European luxury to see every detail on Sanchaya Estate could bring you to the past, picturing South East Asia in the colonialism era (even it also reminds me of Sri Lanka). 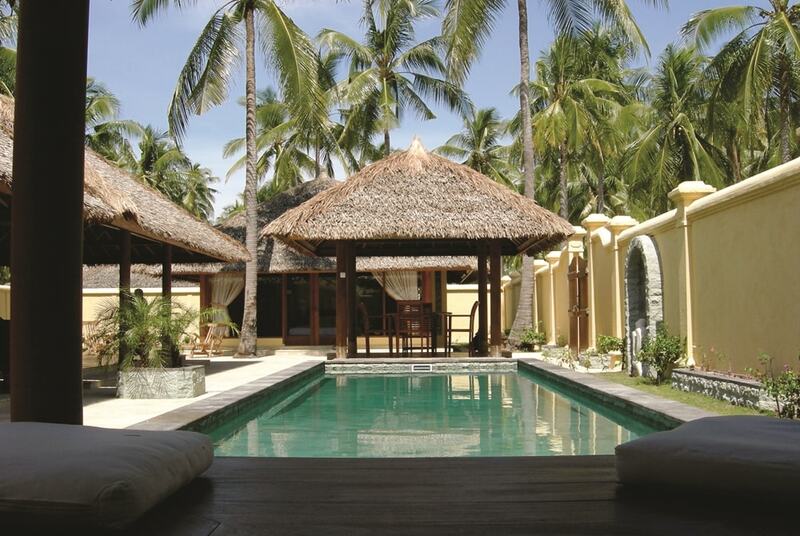 With palm trees and very spacious pool, it’s on my must relax list. 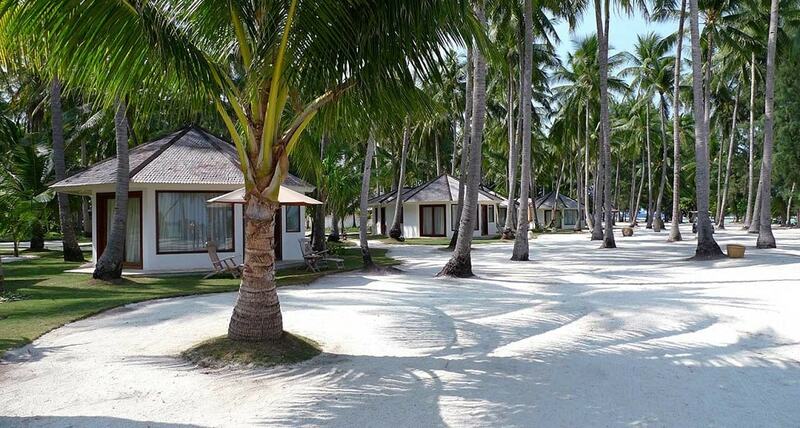 “The resort has been intelligently designed to make the most of natural beauty, without diminishing it. 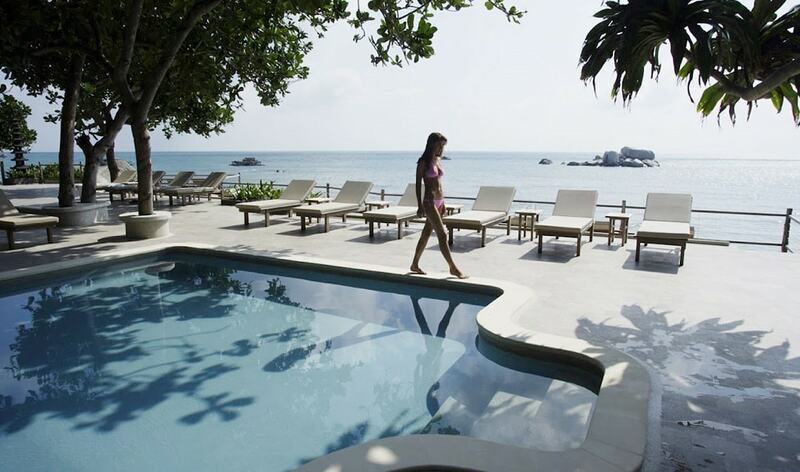 The Villas are situated on the largest island's South Coast, with spectacular lagoons and sea views. 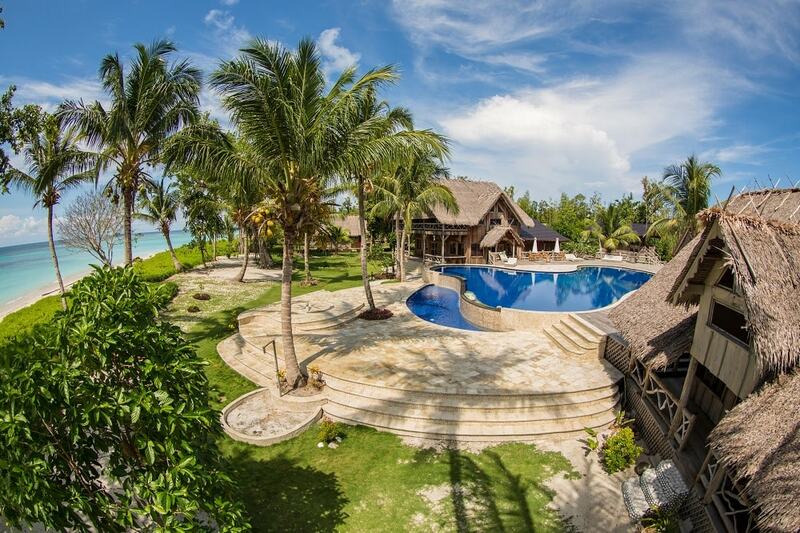 All the villas are offer breathtaking views of the island group and beyond. 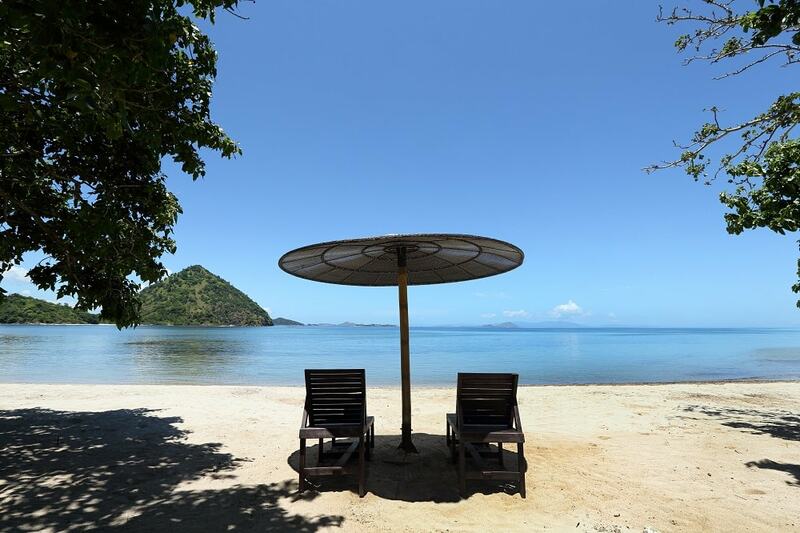 These stunning vistas give Bawah Islands a marketable advantage over comparable resorts in the region. 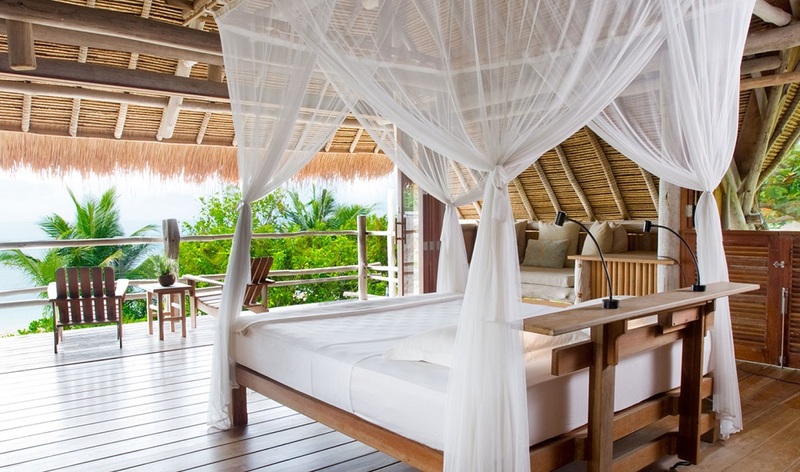 Low density is another point of difference and maximizes the sense of privilege for the guests. 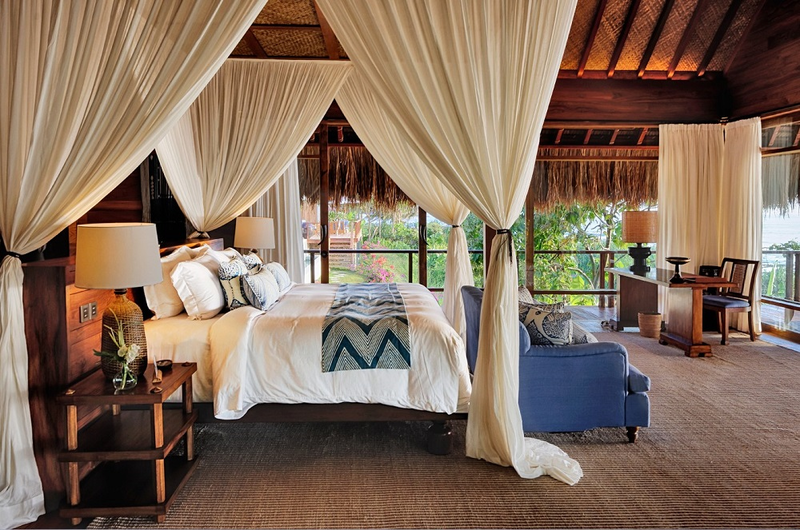 Each Villa gives access to a private oasis of modernity among ageless natural beauty." 1. White beach feature beach huge stones (even though it wasn’t as major as Seychelles) but this island exists to make you stress-free and barefoot with no hesitation. They also have a good mission to help society with their existence. Approved! 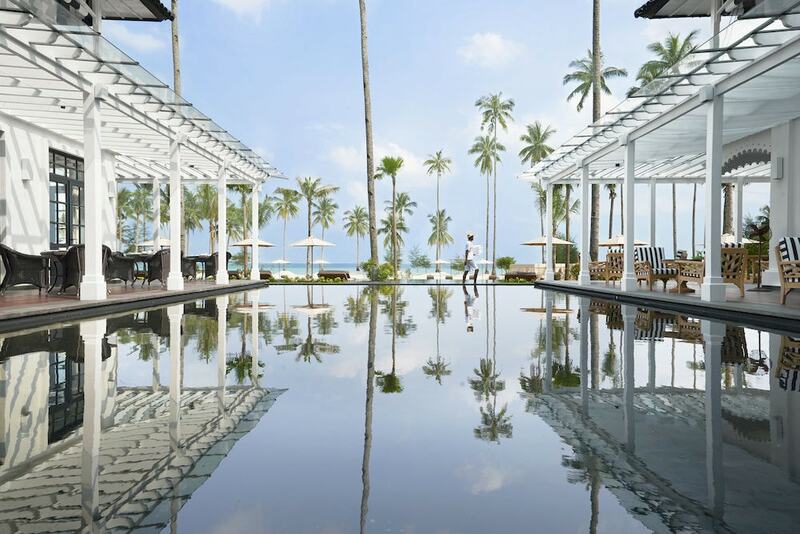 Aman Resort has been put a high standard on their service, philosophy, design and it will not make me surprised if the most leisure seekers are #AmanJunkie at the same time. There was a night of Vesak at Borobudur, with the music of Buddham Saranam Gacchami was audible to all corners of the temple, Amanjiwo is indeed a sanctuary for the soul, place to feel nature, culture, history, and mystery. Read further on my Amanjiwo experience. 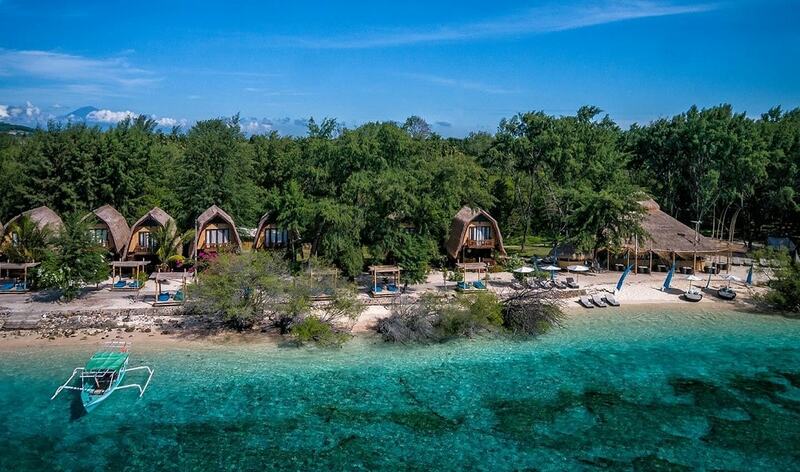 Kura-Kura is a turtle in Bahasa Indonesia, and Karimun Jawa is one of the best-affordable destinations to do the underwater activity such as snorkeling and diving. 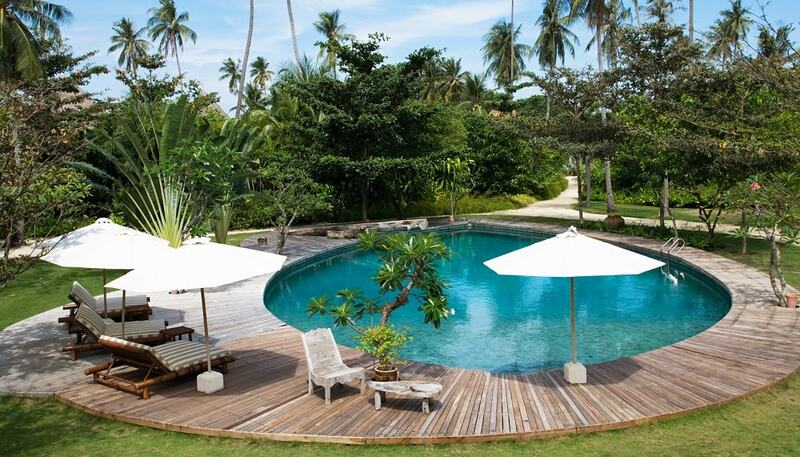 The spot is also well known for the preservation of baby sharks, turtles, & coral reefs. 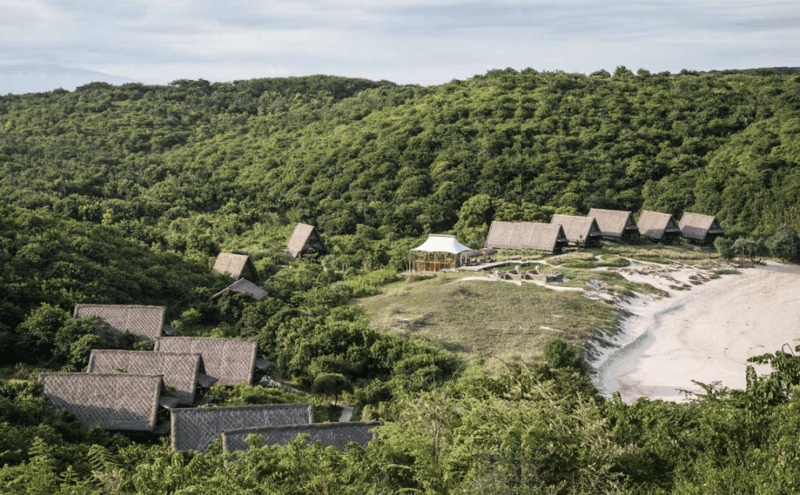 Wellness destination, surf luxury resort, cultural bonding experience, natural adventures like the lost world, Nihiwatu is definitely a pearl of Sumba Island. 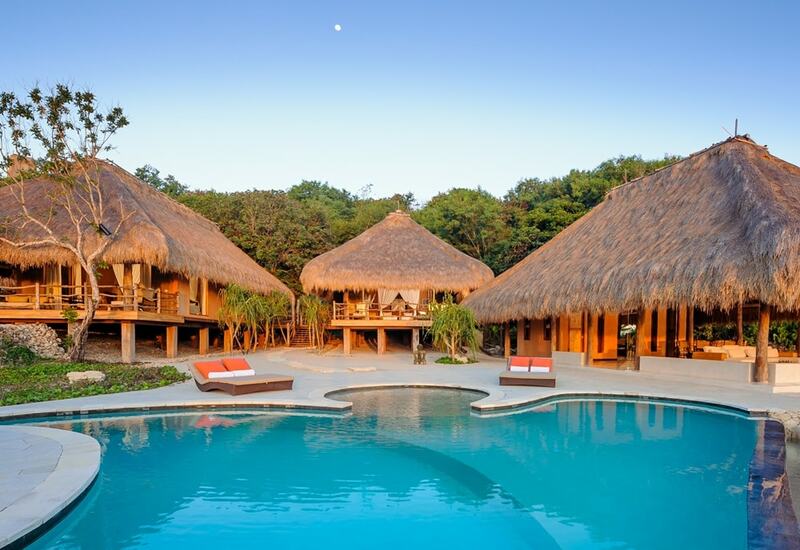 The residence of living dragons featured the best beaches and hills. Kidding, the Komodo Dragons’ habitat is at another island, Komodo Island. 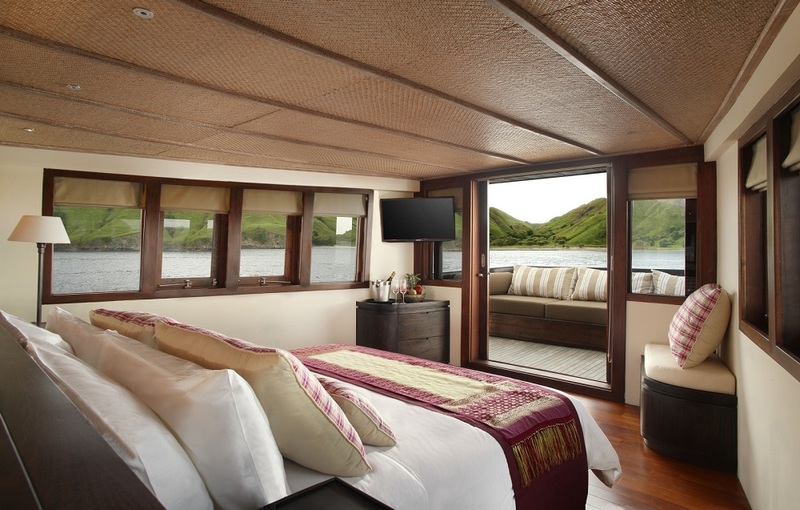 Labuan Bajo is the main island before you head to do an island hopping include Komodo Island. 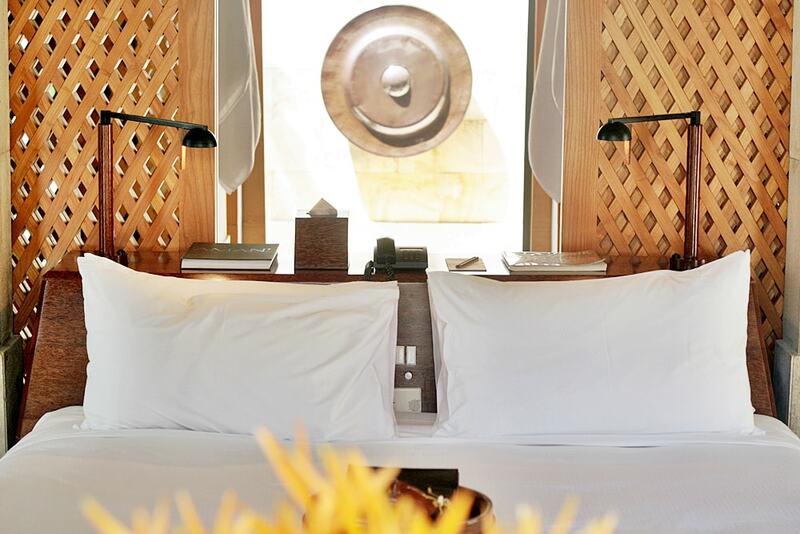 Stay in royal Joglo style at Plataran Komodo is a luxurious option you have. 1. 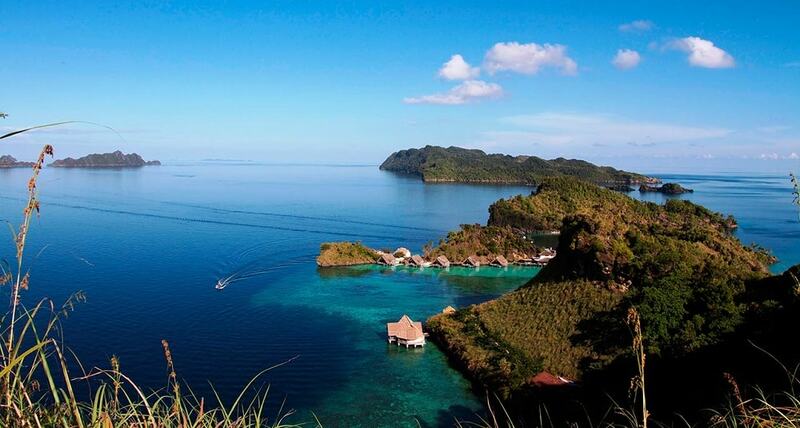 East part of Indonesia hides the real underwater paradise. 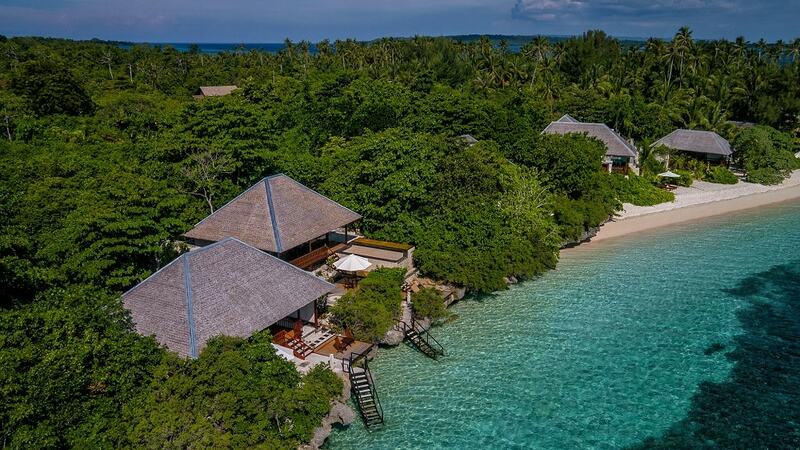 If you googled “Wakatobi” you will agree with me. So this resort actually well for underwater experience while at the same time you got all the luxuries you need, your pool is an actual ocean. When I see the picture I am imagining myself read a book in a hammock and contemplate while seeing the Milky Way in the middle of the night (minus mosquitoes). 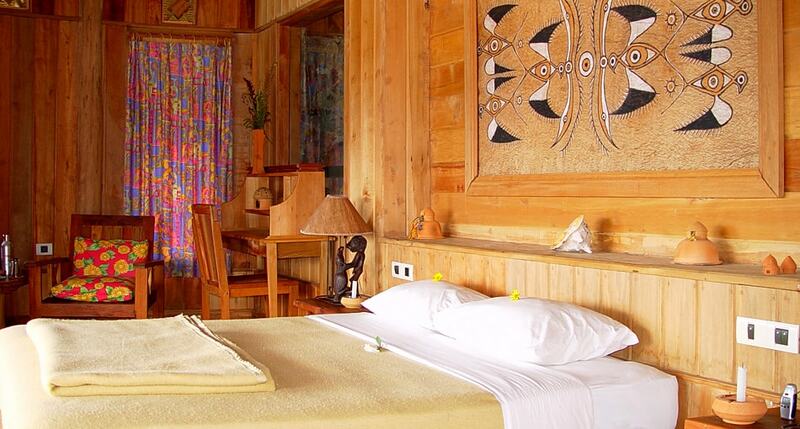 The only accommodation on the Ora Beach with the background is the hills of Manusela National Park. 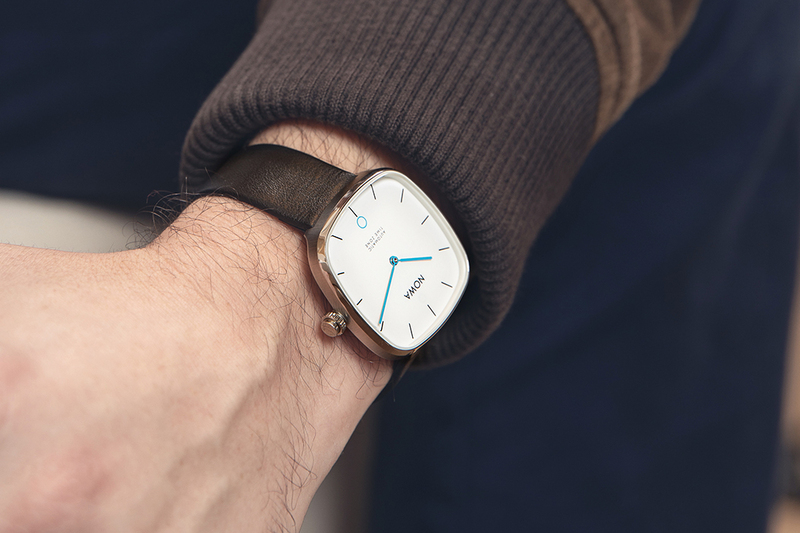 Unfortunately, they don’t have an official website, but it’s still pristine beautiful. 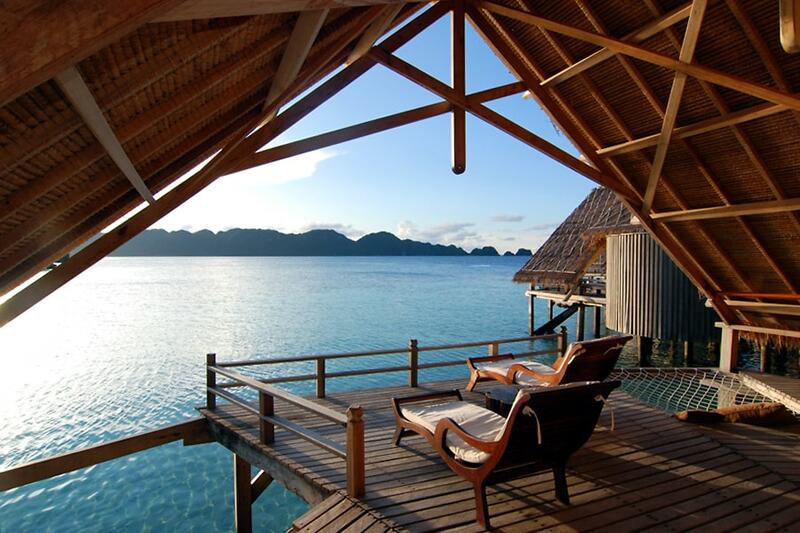 Another dive eco-resort, but located in the Earth’s last paradise, Raja Ampat, Papua. It’s also a conservation center, that’s why a lot of scientists, an environment activist, and volunteer visit Raja Ampat very often. But to see yourself in this heaven on Earth, yes right? 1. 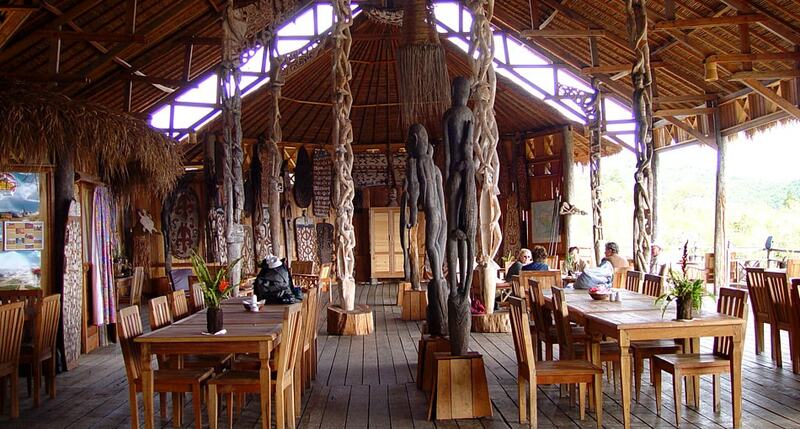 Located in the heart of Wamena, Papua, this is your chance to interact with the locals. It such a great and one in a lifetime experience you would probably do, see yourself the beauty of its nature and the people. I didn't realize how beautiful Indonesia is. I'll add it to the list! 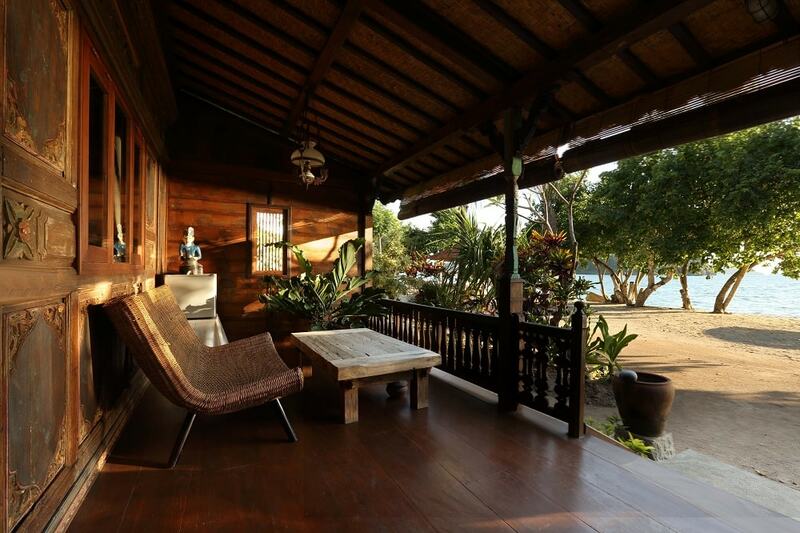 Inspiration comes in many forms and can strike almost randomly.Excellent list of Indonesia luxury resort. Bridges , Real Estate and all kind of projects. 5. Leasing Fee: Based on the Face Value of BG/SBLC Plus (0.5% + X %) Commission. 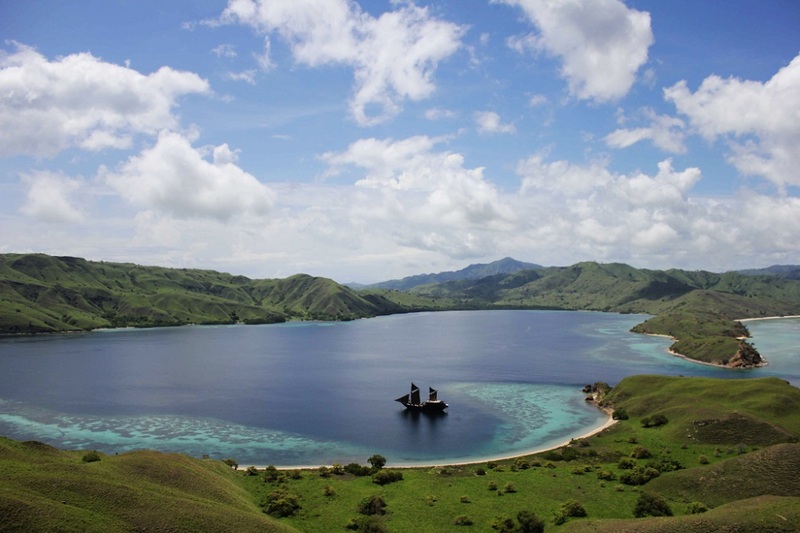 Great List, I want to sail to Komodo Island and Sumba this year and looking this list. Indonesia is indeed gorgeous islands country, so many to explore. 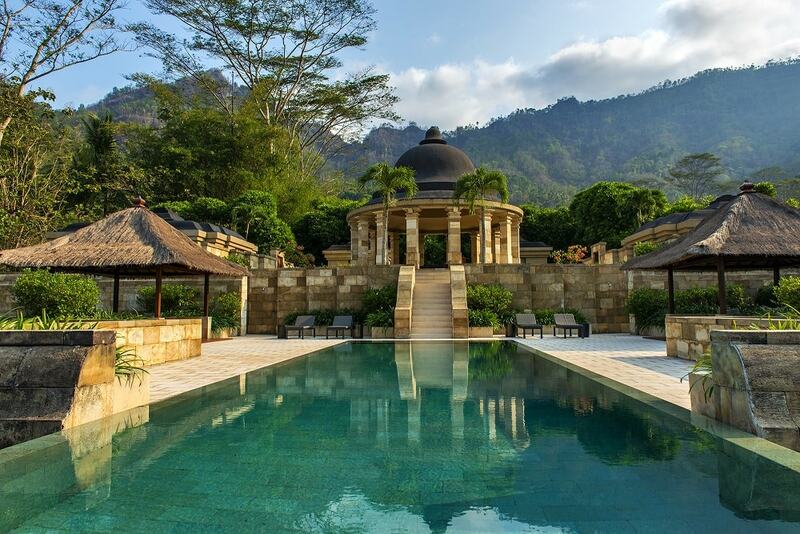 Thank you for your words, Indonesia has a lot to offer especially for luxury travel. 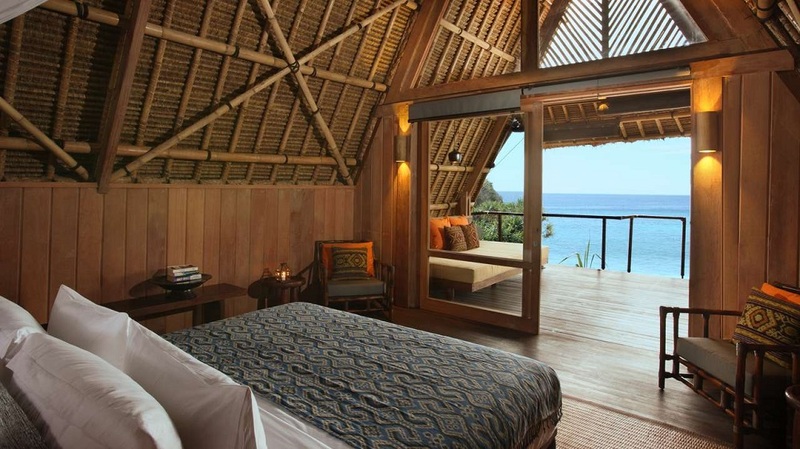 Will update the list of Best Luxury Resorts in Indonesia from time to time, for the best result and options.